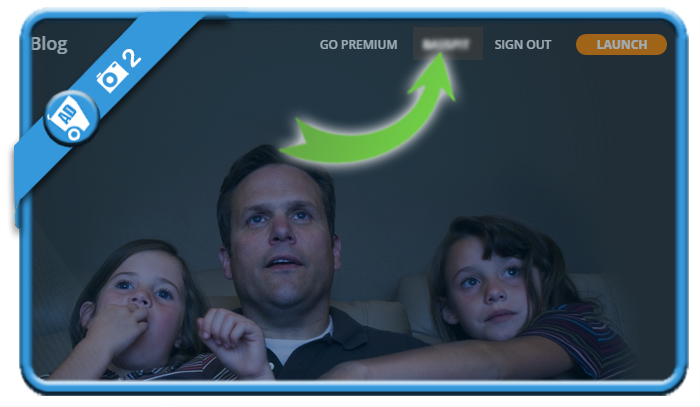 With Plex you can stream movies and tv series to any device you like to. But maybe you found out it’s not your thing and you want to close your account? In that case: you came to the right place because I’m about to explain how you can do that in the Settings of your account. 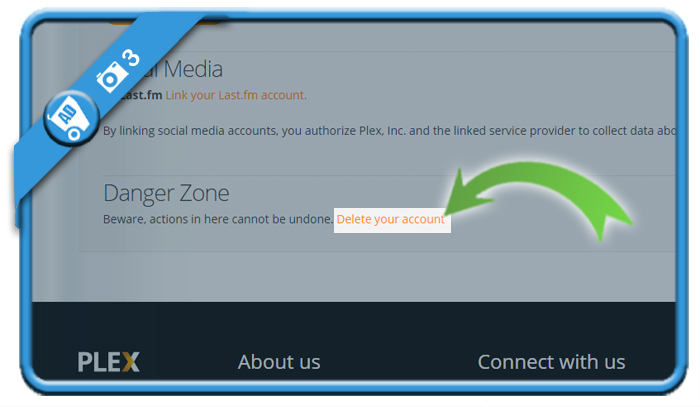 where you will find the danger zone and the Delete your account link. 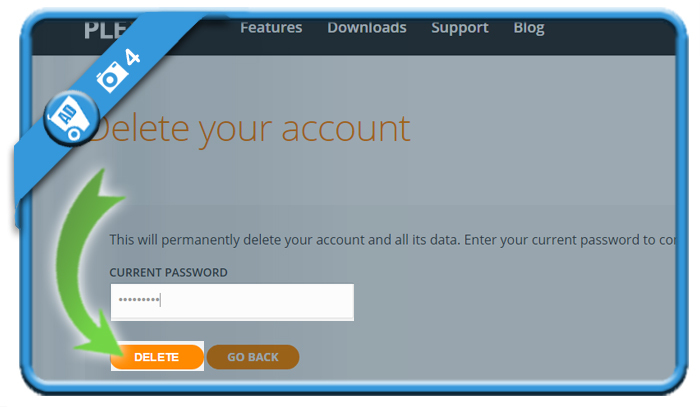 and click on the Remove button. Congratulations, your profile has been closed and you’ll be redirected immediately to the homepage right after it.